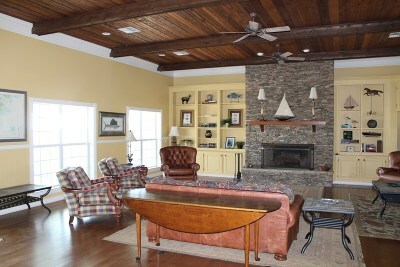 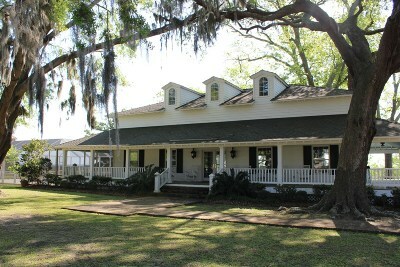 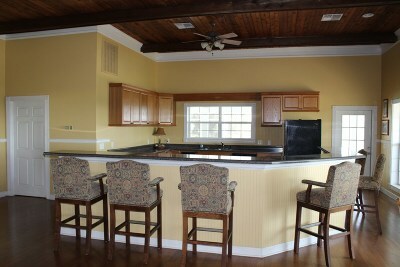 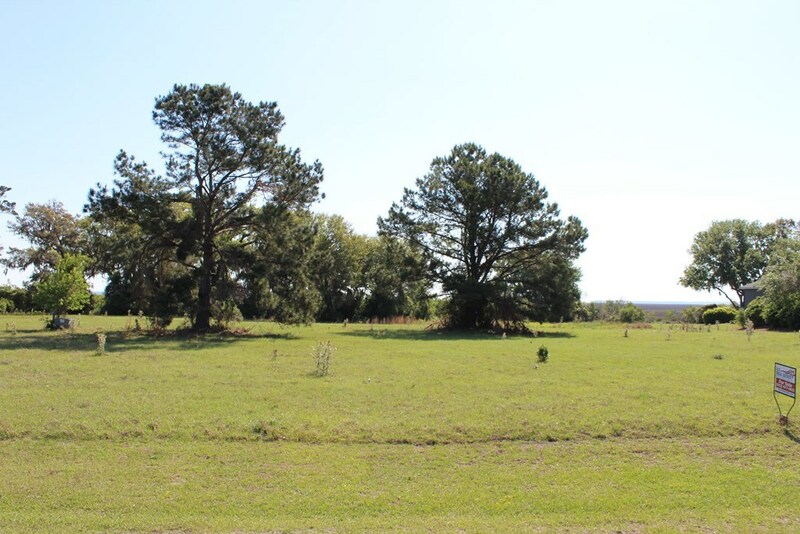 Rare opportunity to purchase a beautiful lot located in a private equestrian enclave. 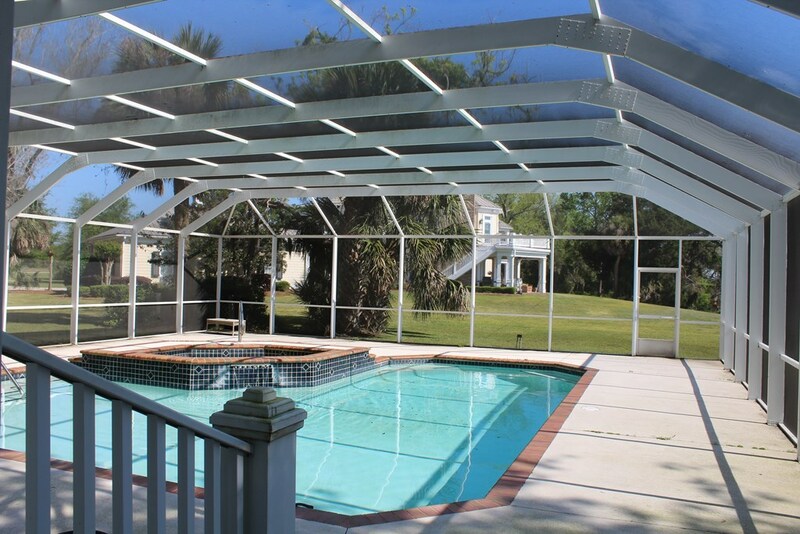 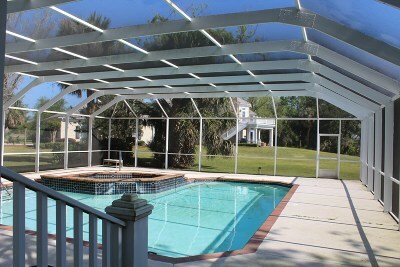 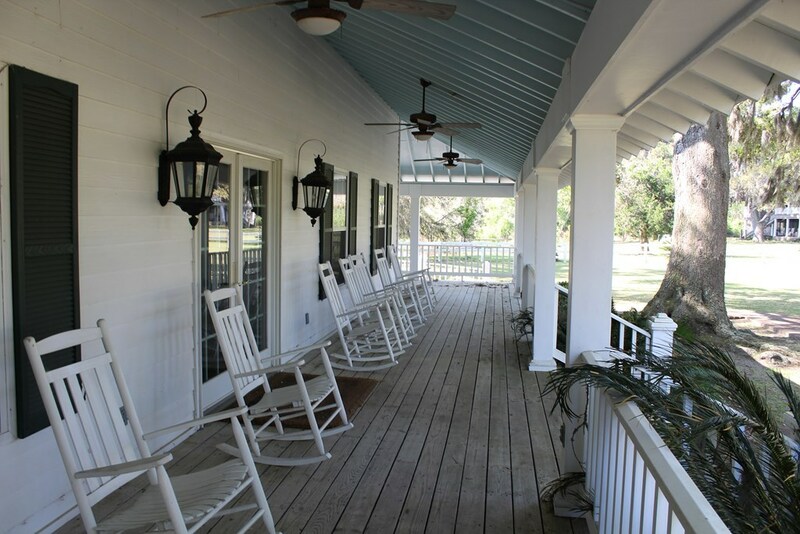 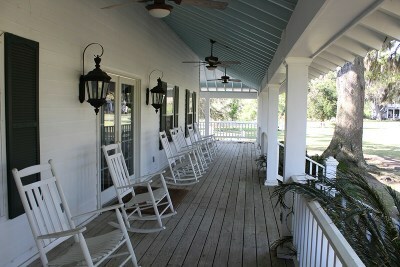 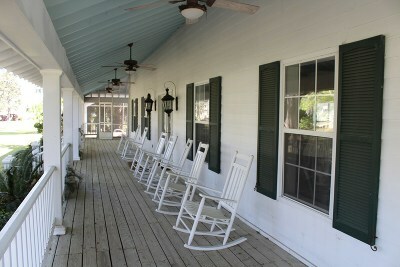 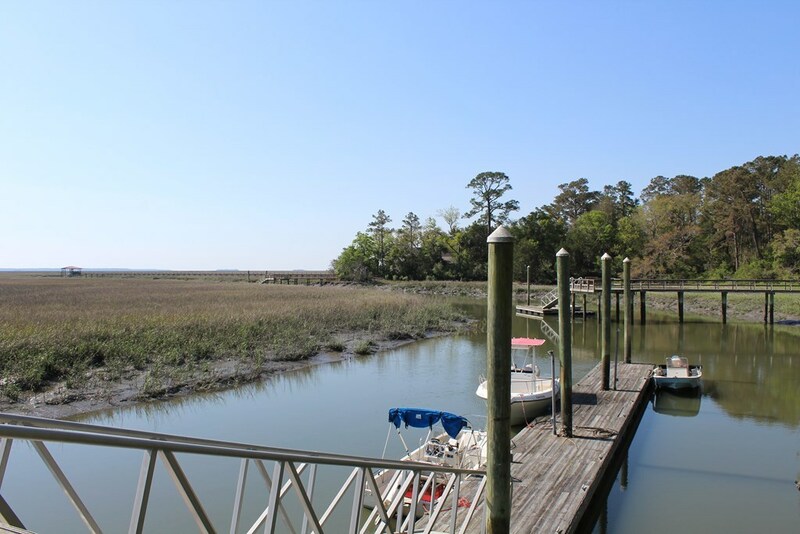 Bluff Creek features a clubhouse with enclosed pool and dock with deep water access, giving you the ability to hop on your boat and enjoy your days on the beaches of St Catherine's Island or Blackbeard Island. 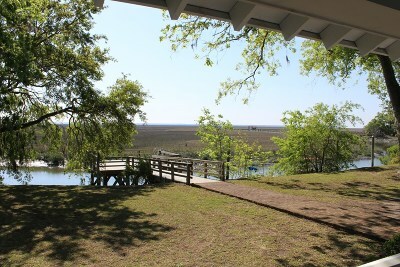 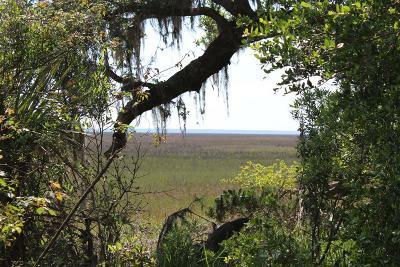 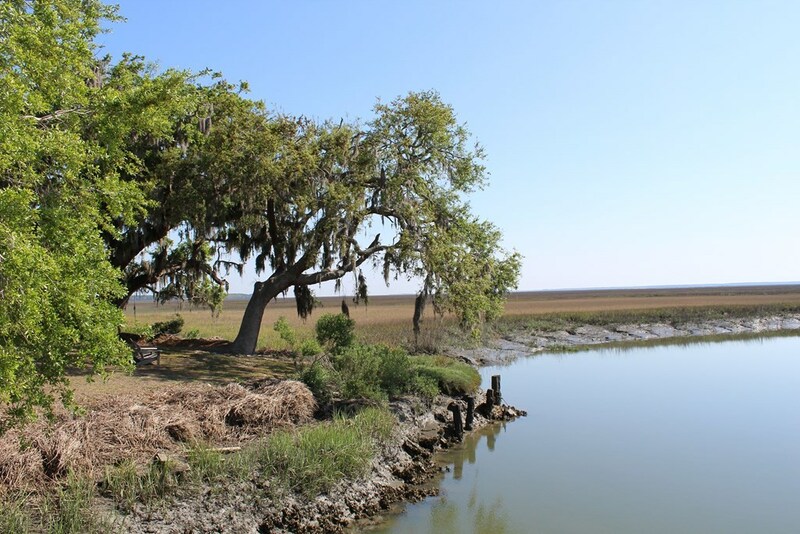 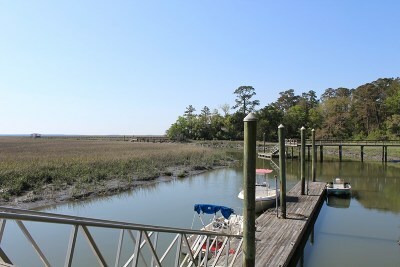 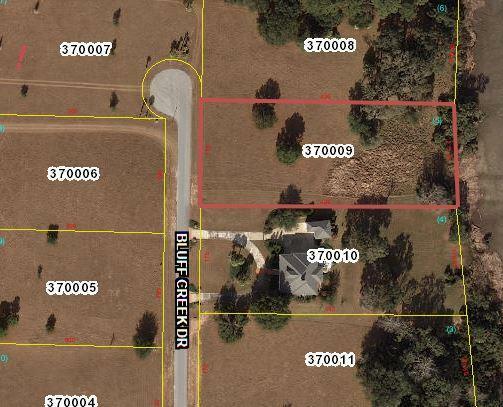 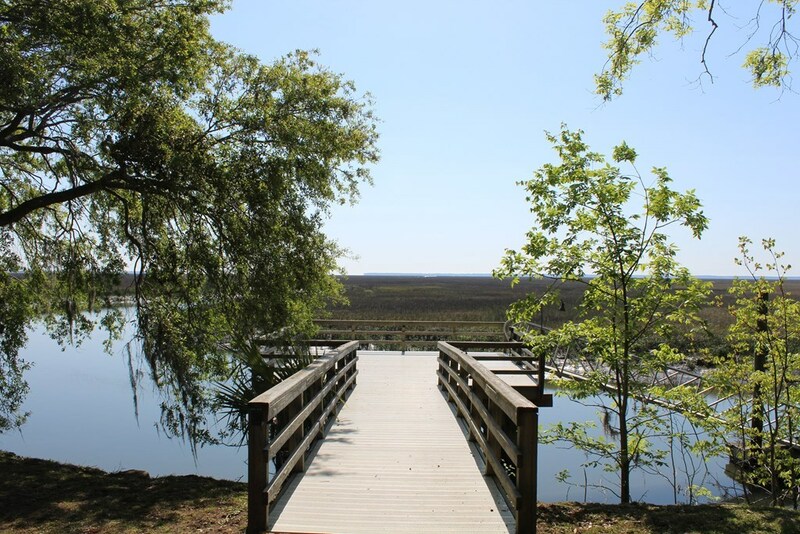 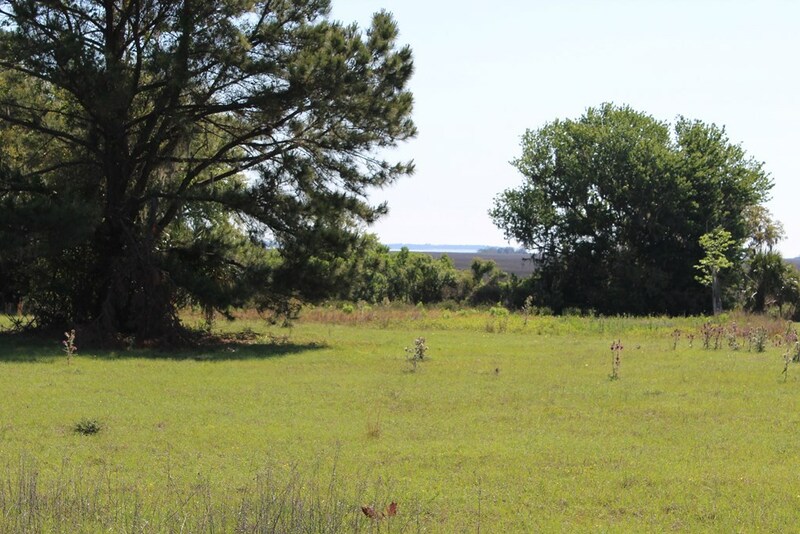 This large marsh front lot is the perfect spot to build your forever home!